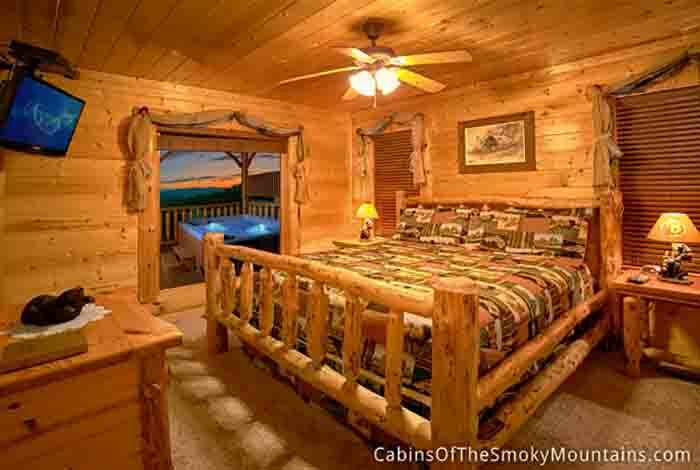 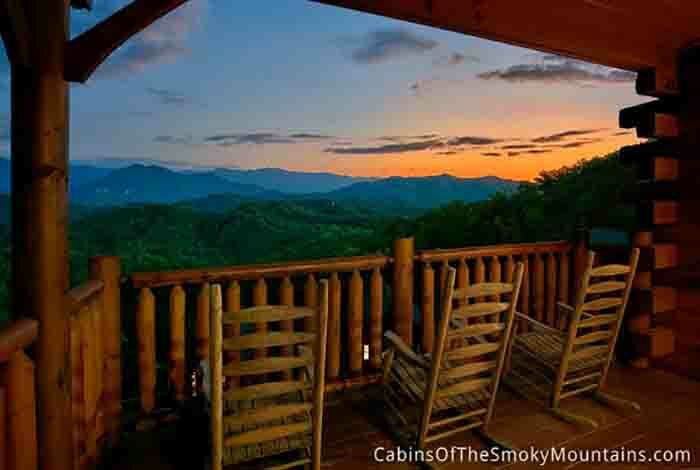 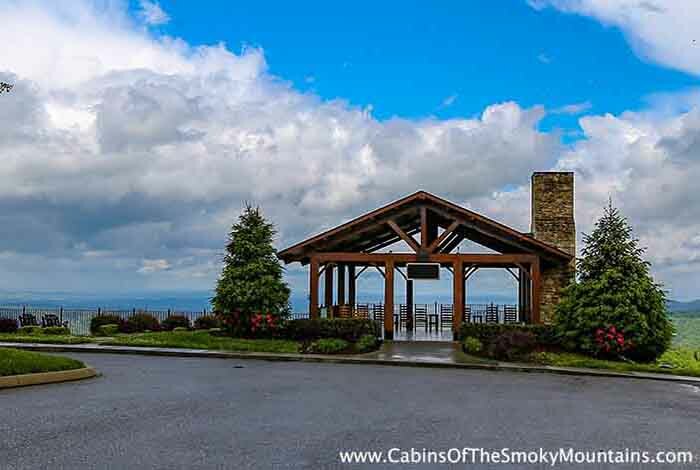 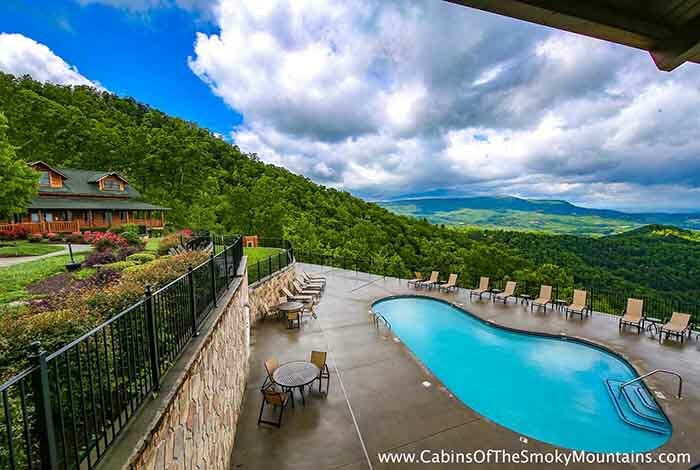 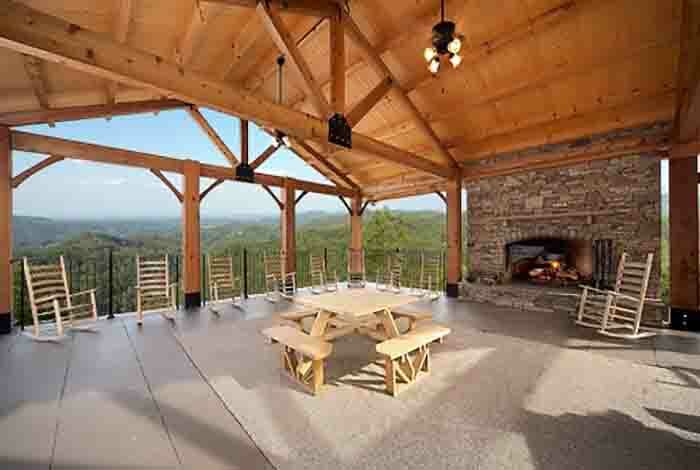 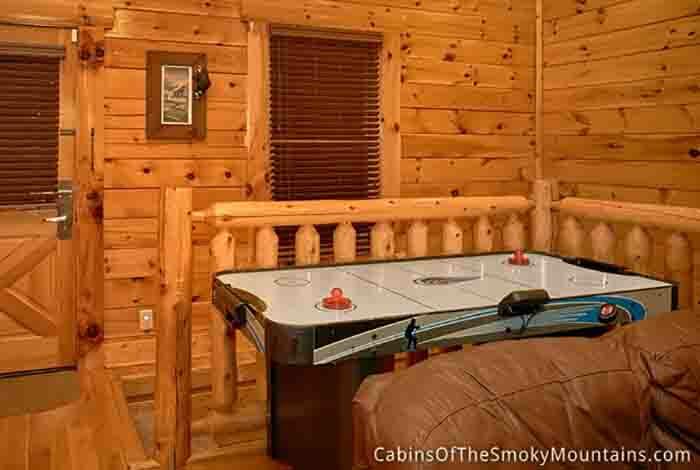 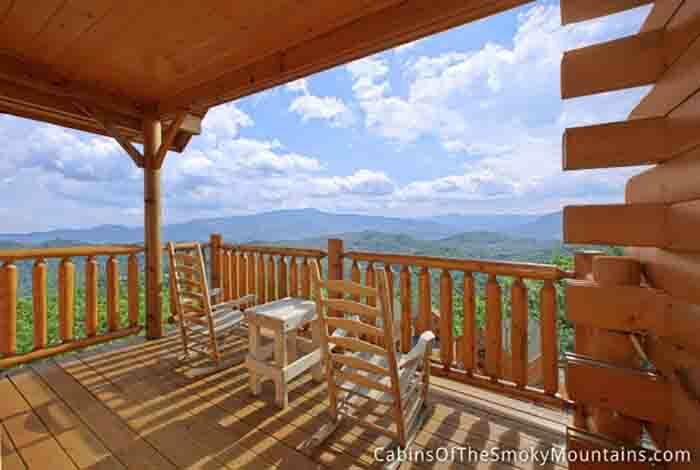 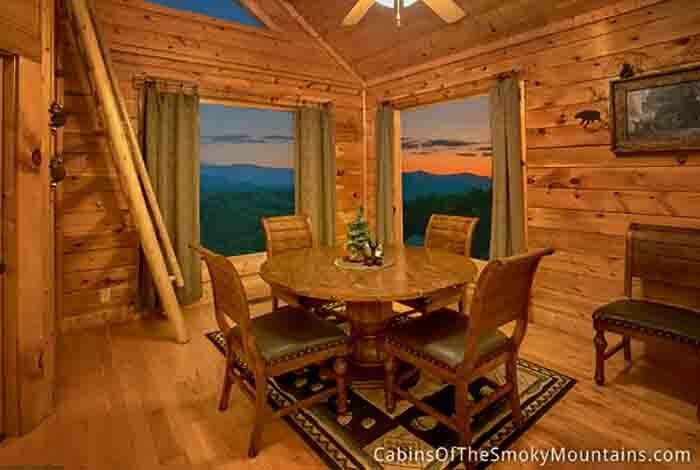 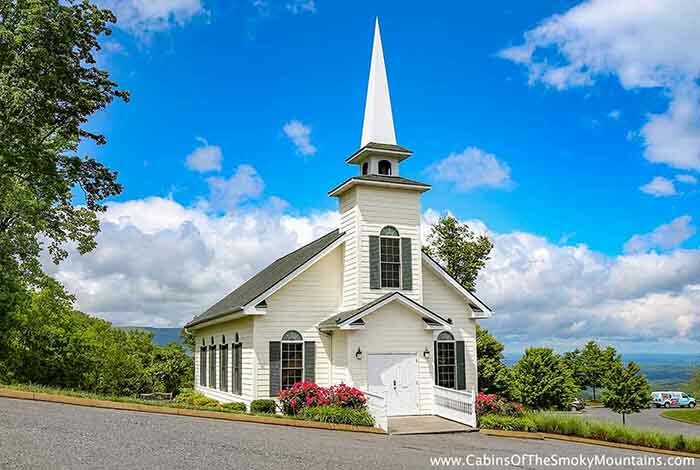 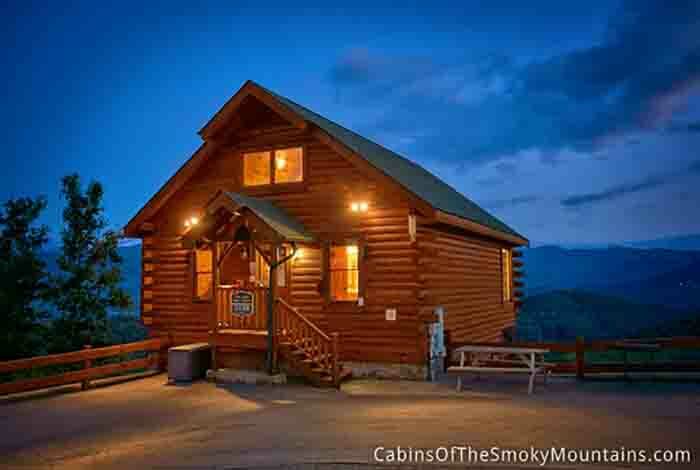 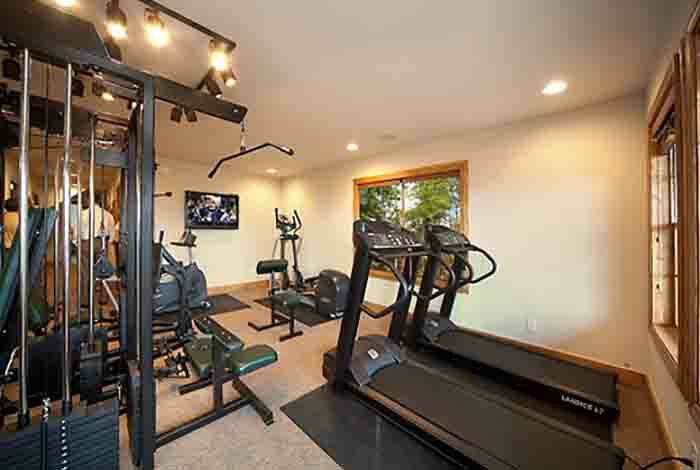 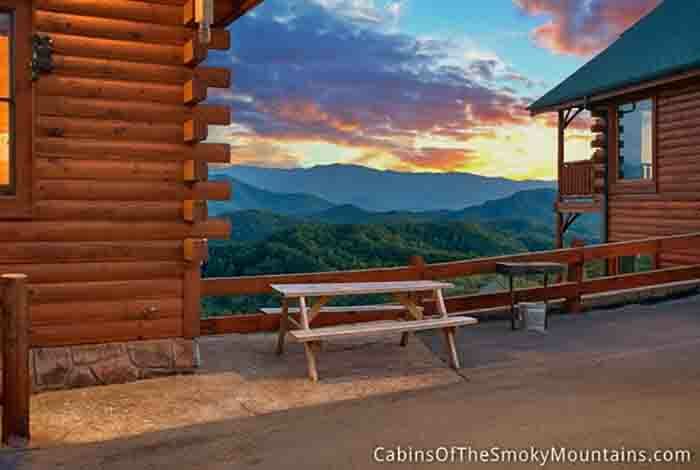 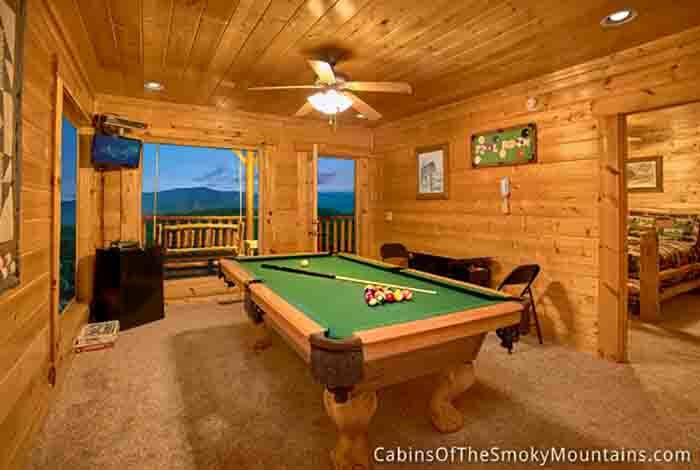 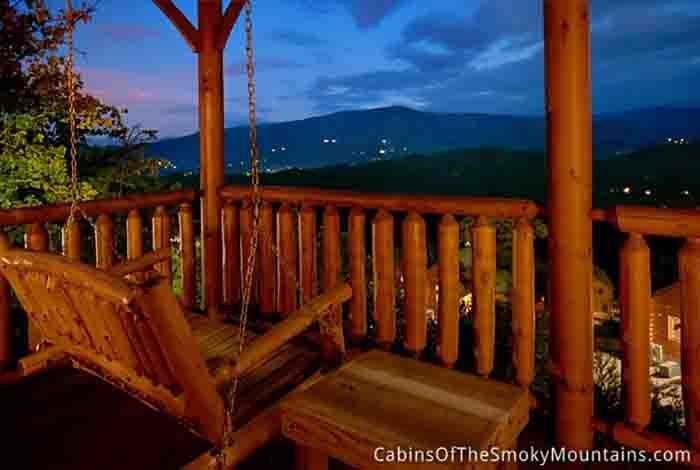 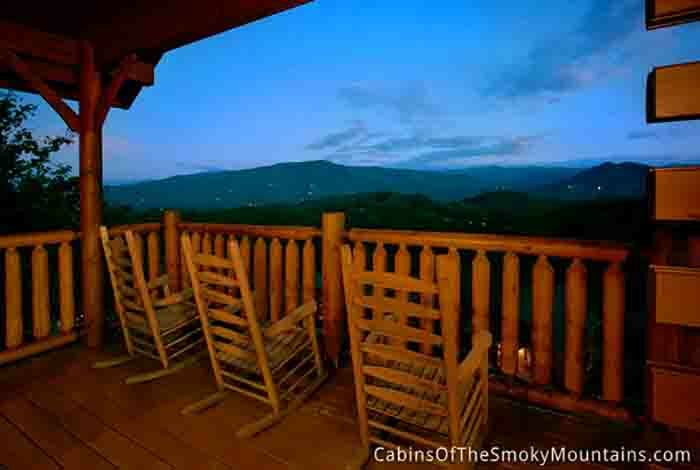 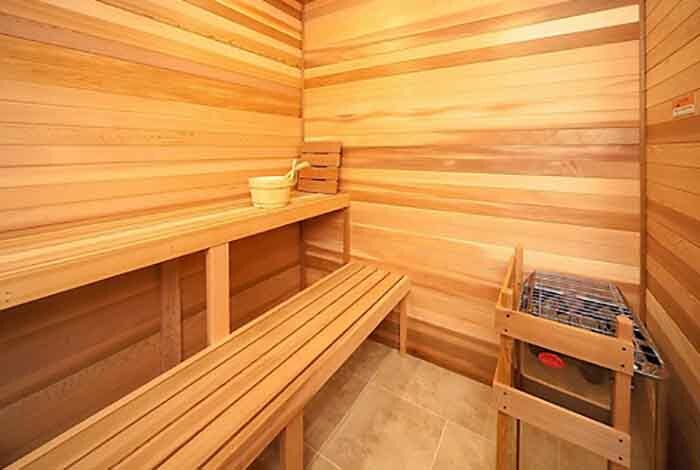 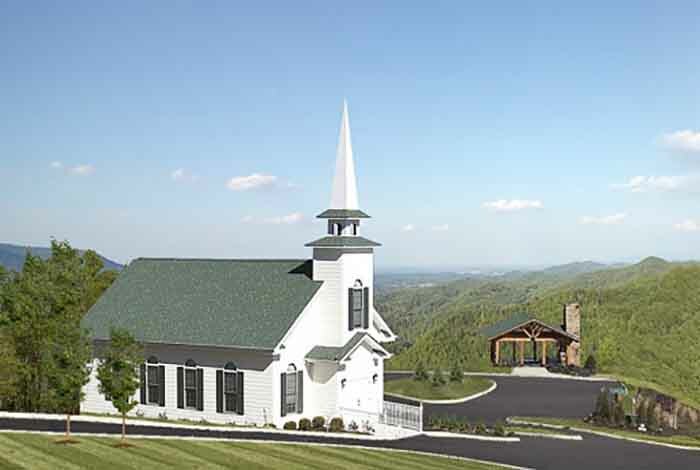 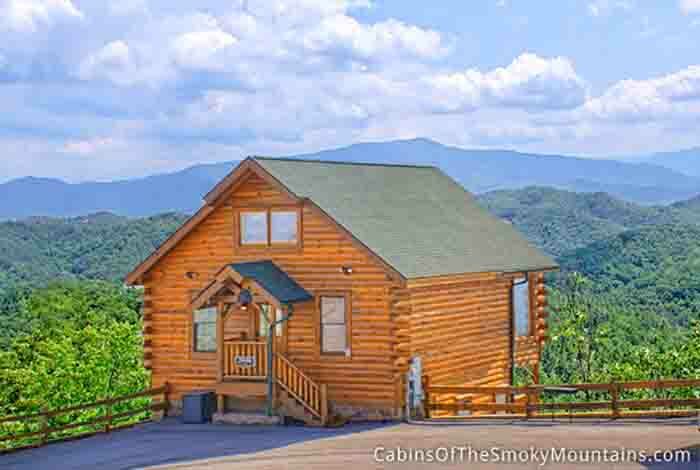 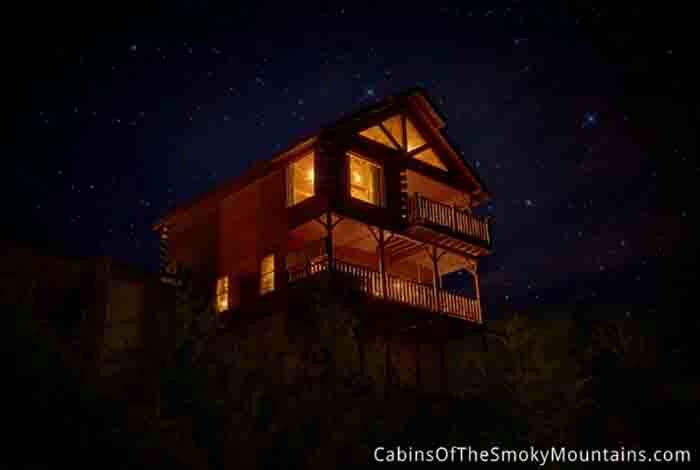 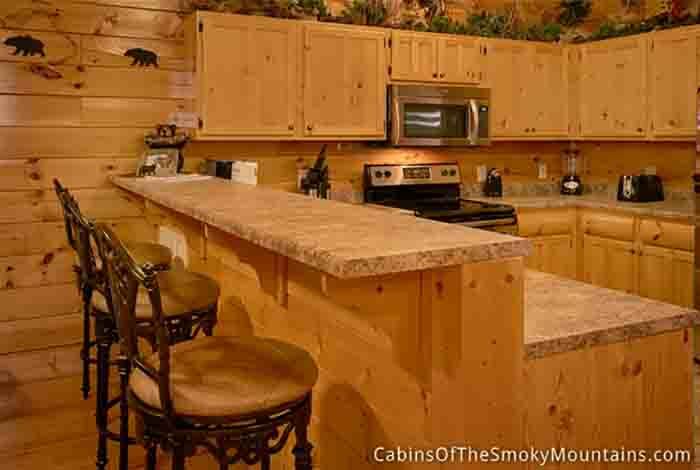 If you are planning a quiet vacation in the smokies, then this fun 1 bedroom 2 bathroom Pigeon Forge cabin rental is located conveniently close to all of the amazing attractions such as Dolly Wood, Wonder Works, and The Island. 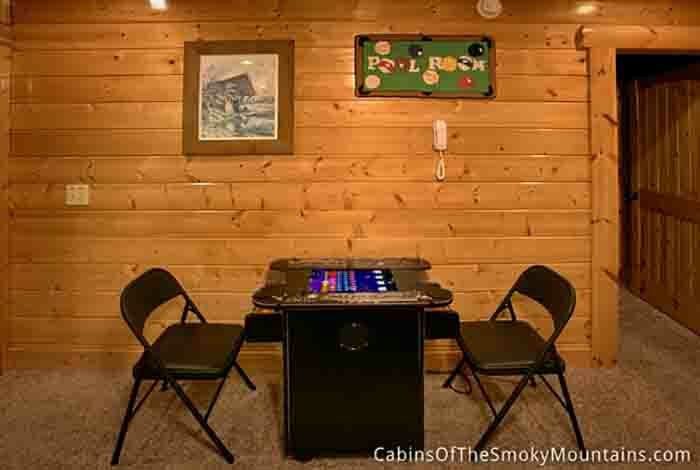 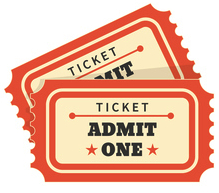 You can get competitive on your arcade games like Pac Man and Donkey Kong. 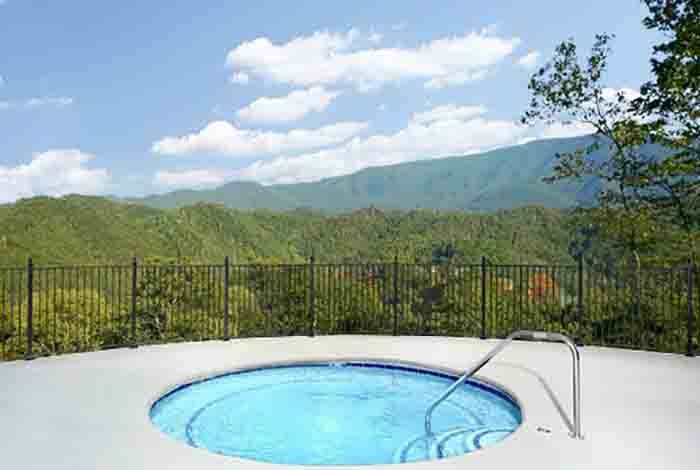 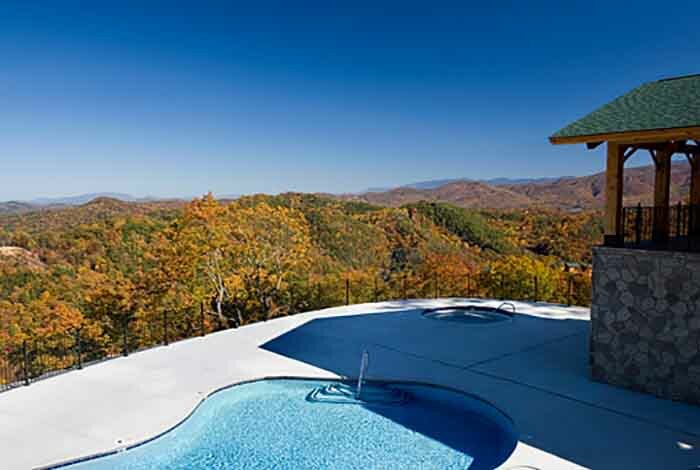 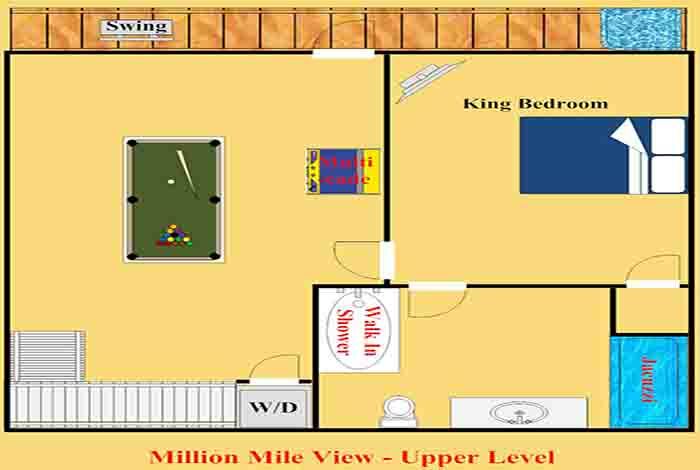 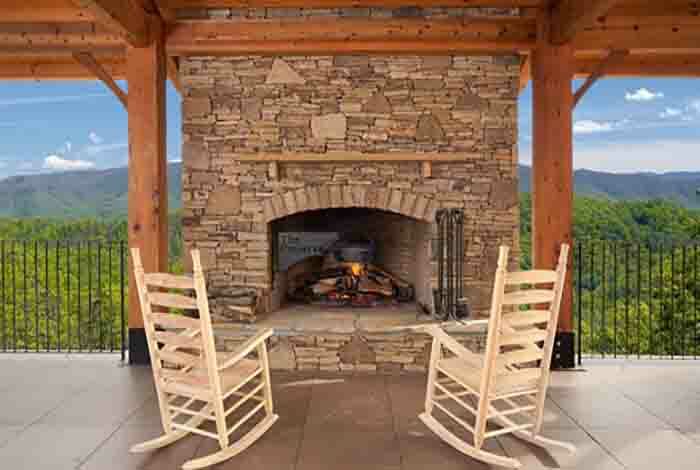 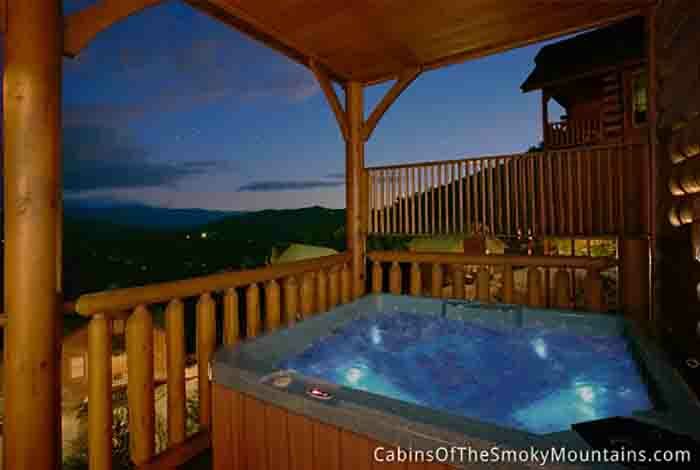 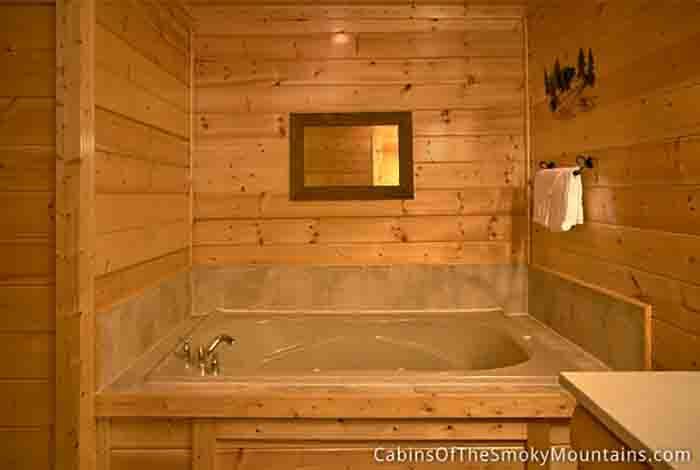 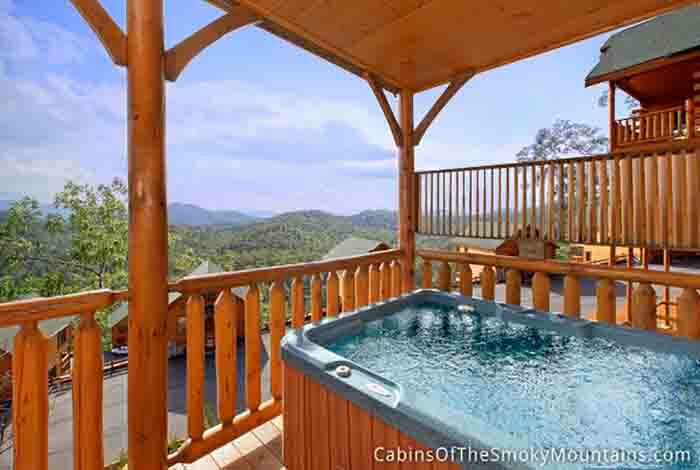 You can kick back and relax in your hot tub and enjoy your breath taking mountain views. 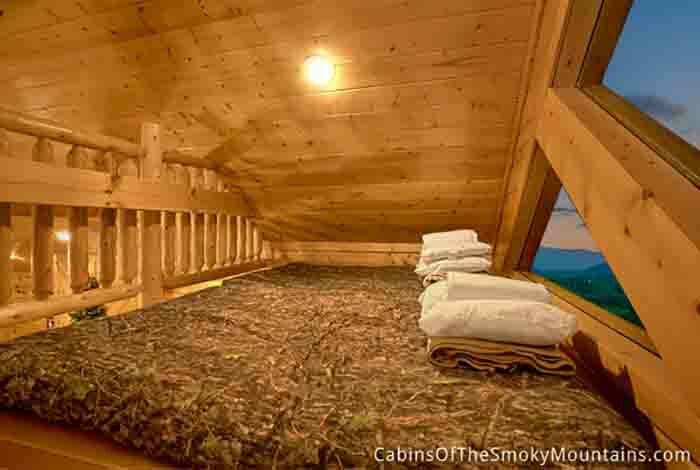 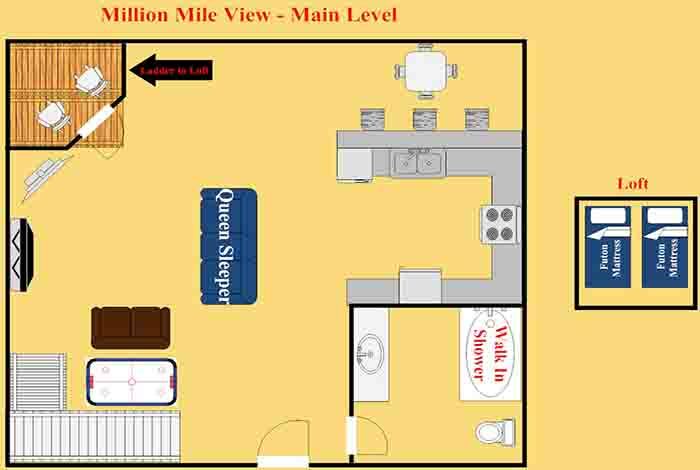 Once you've winded down you can just lay down and watch movies on any of your three flat screens in the cabin. 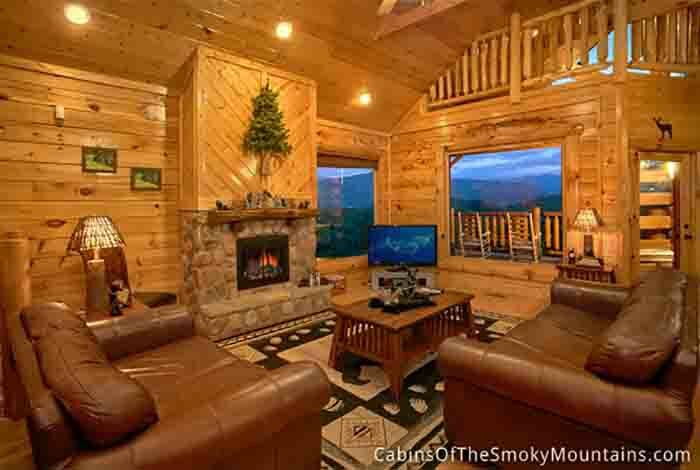 Whatever you are planning for the perfect get away this cabin is most definitely what you need to fulfill your dreams of the perfect vacation.